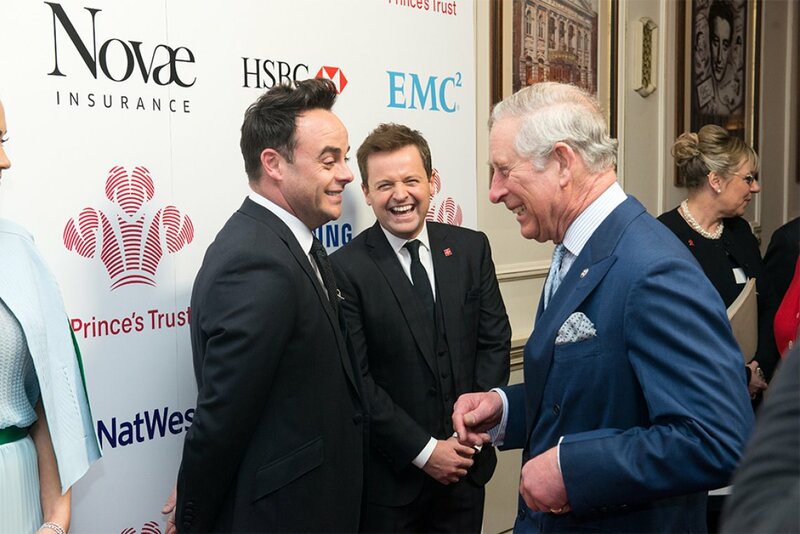 HRH The Prince of Wales, founder and President of The Prince’s Trust, attended The Prince’s Trust & Samsung Celebrate Success Awards national final which was held at the Palladium in London, presided by Ant & Dec in the Trust's 40th anniversary year. The Prince’s Trust & Samsung Celebrate Success Awards, now in their twelfth year, recognise disadvantaged young people who have overcome issues such as abuse, drug addiction, homelessness, depression and unemployment. Stacey Fox, 23 from Swansea, won the Samsung Young Achiever of the Year Award. By the age of 18, Stacey had tragically lost both of her parents, throwing her whole world into turmoil, and leading to depression and a breakdown. Despite being offered anti-depressants by her doctor, Stacey was determined not to be dependent on tablets and made a vow with her brother that they would get through things together. It was then, while claiming Job Seekers Allowance that Stacey was introduced to Make Your Mark, a four-week employability programme run in partnership between The Prince’s Trust and Marks & Spencer. After impressing everyone with her attitude, she was offered a temporary contract and was delighted to be made permanent in June 2015. 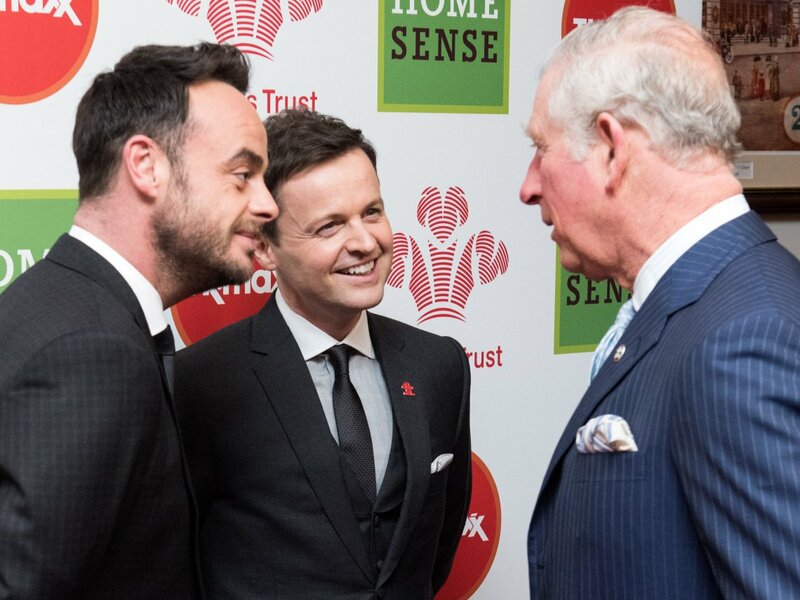 Youth charity The Prince's Trust is celebrating its 40th anniversary this year. In the last four decades, it has given over 825,000 disadvantaged young people the skills and confidence to find a job. Three in four young people helped by The Prince’s Trust move into work, training or education. 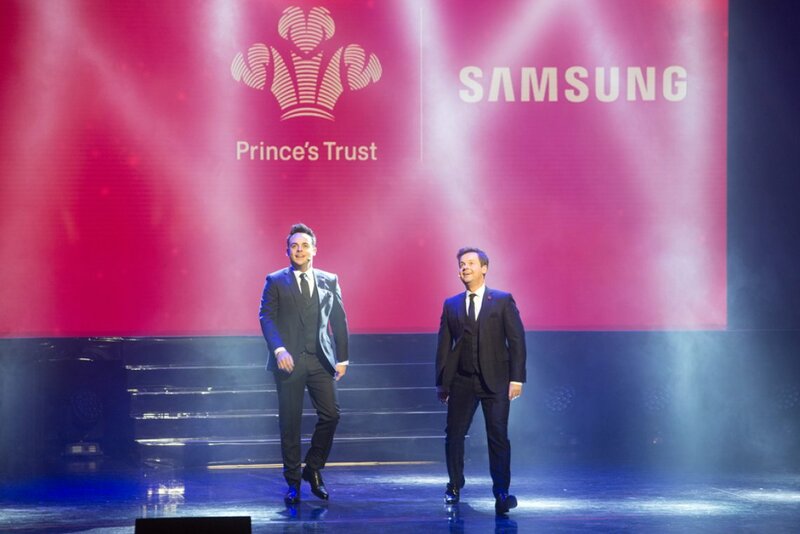 Since 2012, Samsung has supported The Prince's Trust to enhance the lives of young people. As the partnership now moves into its fourth year, Samsung is continuing to work closely with The Prince’s Trust to introduce technology initiatives, embedding digital and STEM (Science, Technology, Engineering and Mathematics) skills across its programmes through the installation of Digital Classrooms at its centres. 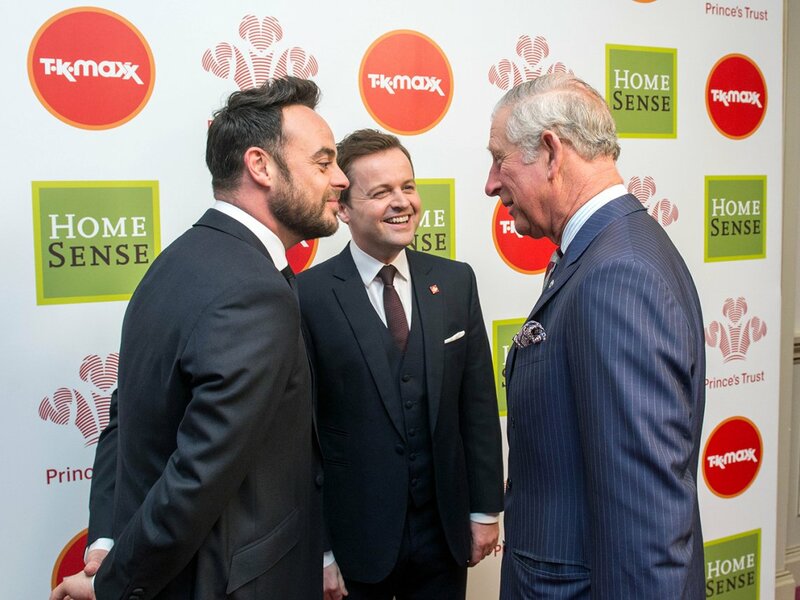 Find out more about The Prince's Trust's work and how you can help.